One of the most important steps in planning a sustainable edtech program is identifying how your district will purchase and maintain classroom technology. Read on to learn four of the most common sources of funding our partners turn to when investing in new edtech. As the largest source of federal funding for schools, Title I provides 16 billion dollars in funding to schools that serve a high percentage of children from low-income families. Historically underserved by traditional instructional practices, children from low-income families require a unique set of supports to build background knowledge, nurture foundational skills, and extend learning beyond the classroom. 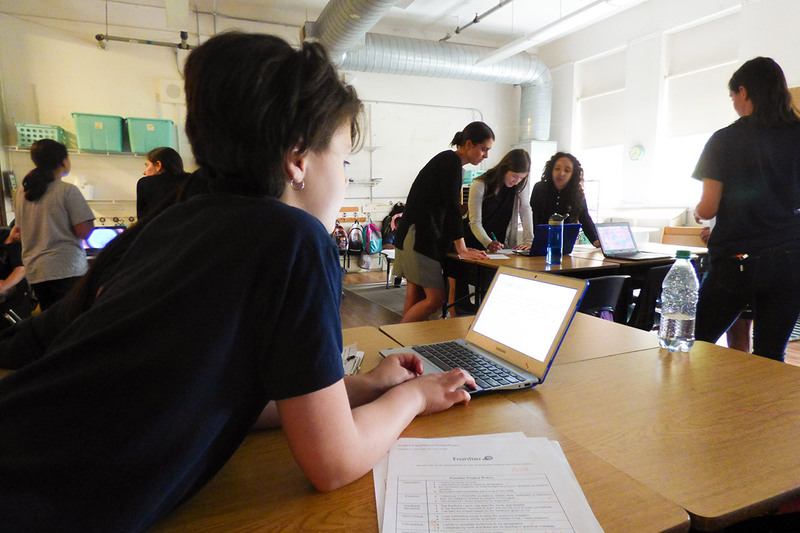 Districts often use Title I Part A funding to purchase technology that streamlines and strengthens whole-child child education, social-emotional learning, or personalized learning in an effort to tackle the achievement gap between low-income students and their peers. 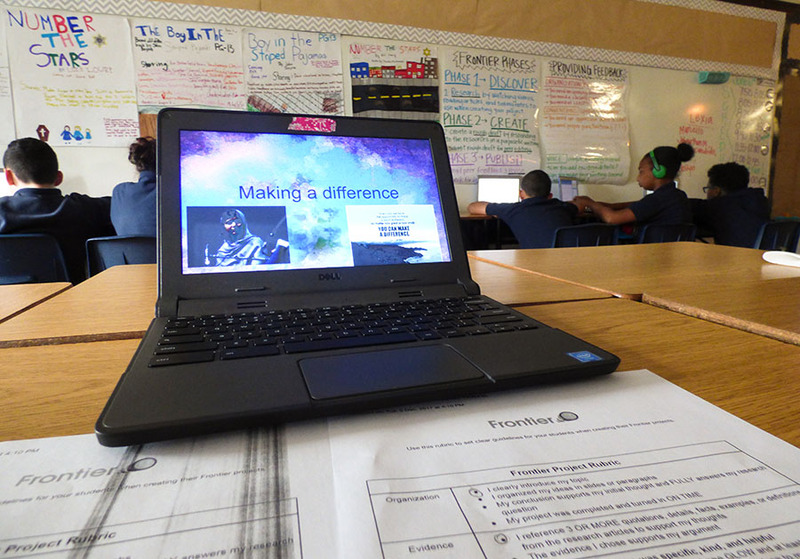 At Kelseyville School District in central California, students are excitedly working on digital projects that address real world issues ranging from climate change to the payout structure of music streaming services. Title III allots 700 million dollars of funding to English Language Learners each school year. Over 9% of US public school students speak a language other than English at home, and school districts can use Title III funding to purchase technology that provides these students with a culturally inclusive curriculum, language and vocabulary supports, and opportunities for collaboration. 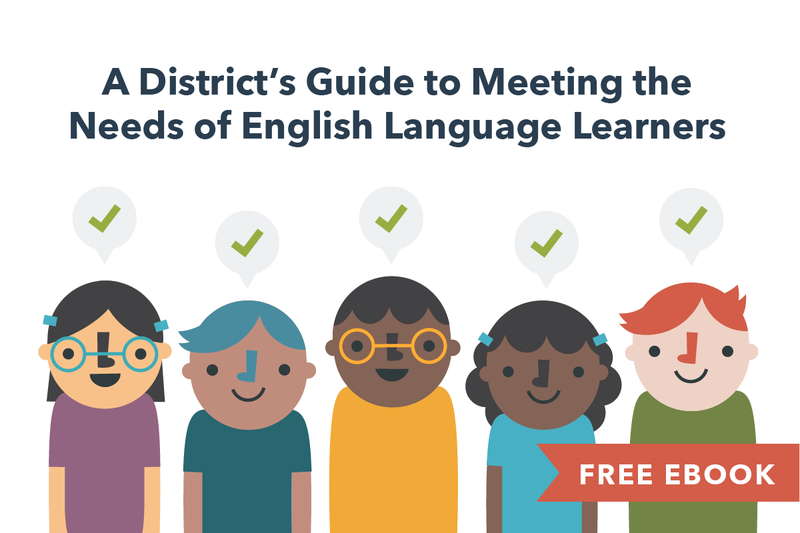 This guide helps make sure your district is differentiating for skill level and language, building a culturally inclusive classroom, and encouraging peer collaboration. Title IV is a block grant that provides over 1 billion dollars in funding for school safety, well-rounded education, and educational technology initiatives. Districts receiving more than $30,000 from Title IV can spend up to 60% of this funding on technology for teaching and learning. Only 15% of this funding can be used towards devices, equipment, and software. 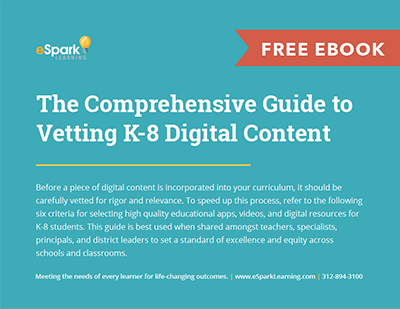 Download this eBook to access vetted digital resources for grades PK-8, the 6 key components of great digital content, and a comprehensive checklist to streamline content curation. The Individuals with Disabilities Education Act (IDEA) is a law ensuring services to children with disabilities. School districts receive over $11 million dollars to help pay for the cost of providing services and education to children with special needs. Districts using this funding to purchase edtech will often look for tools designed to support students’ IEPs. 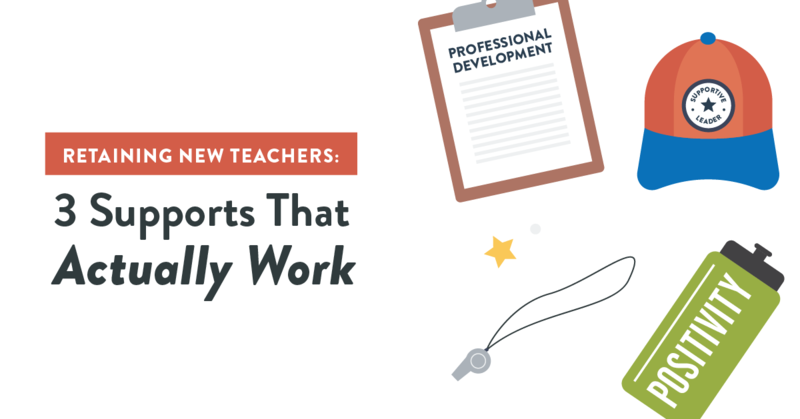 We asked past special education teachers which apps they have used in their classrooms to address special education needs, and compiled the top six app recommendations. Districts across the country use state and federal funding to bring eSpark and Frontier to elementary and middle school classrooms. To learn how Title I, Title III, and Title IV funding align to Frontier and eSpark, visit Funding eSpark Learning Programs. Thinking of launching eSpark or Frontier in your district?